A modern take on a classic necklace. 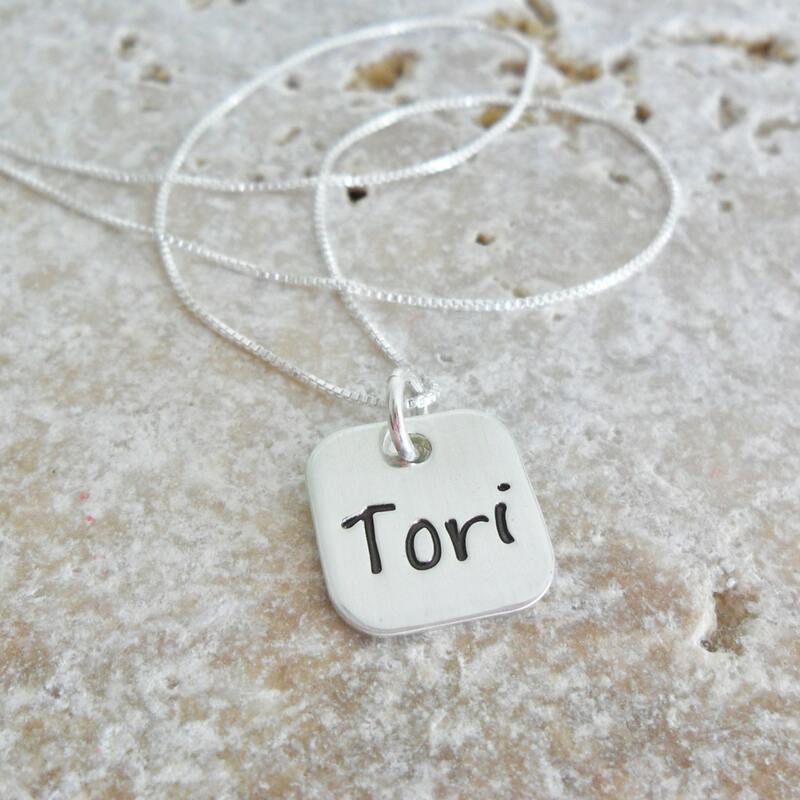 Composed of a thick, 18 gauge, sterling silver rounded square pendant and delicate sterling silver box chain, this necklace is great for everyday wear! 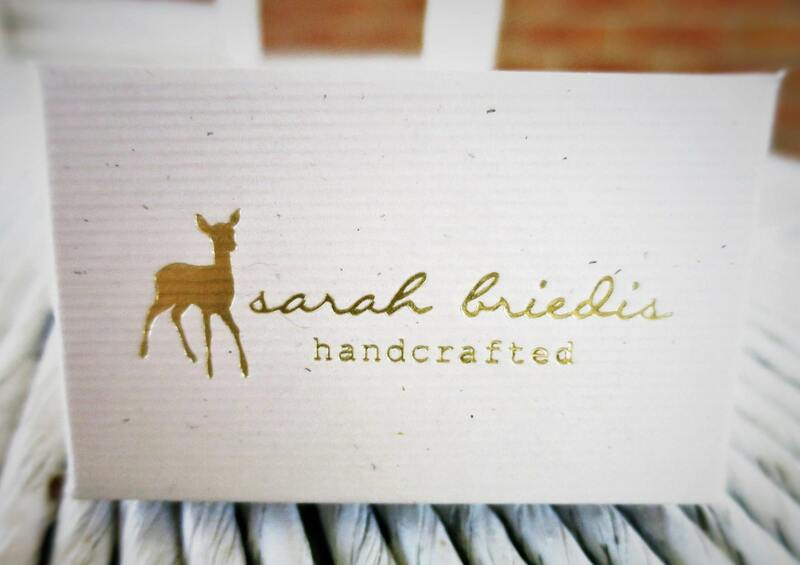 Simple and sophisticated, it's also perfect for layering. 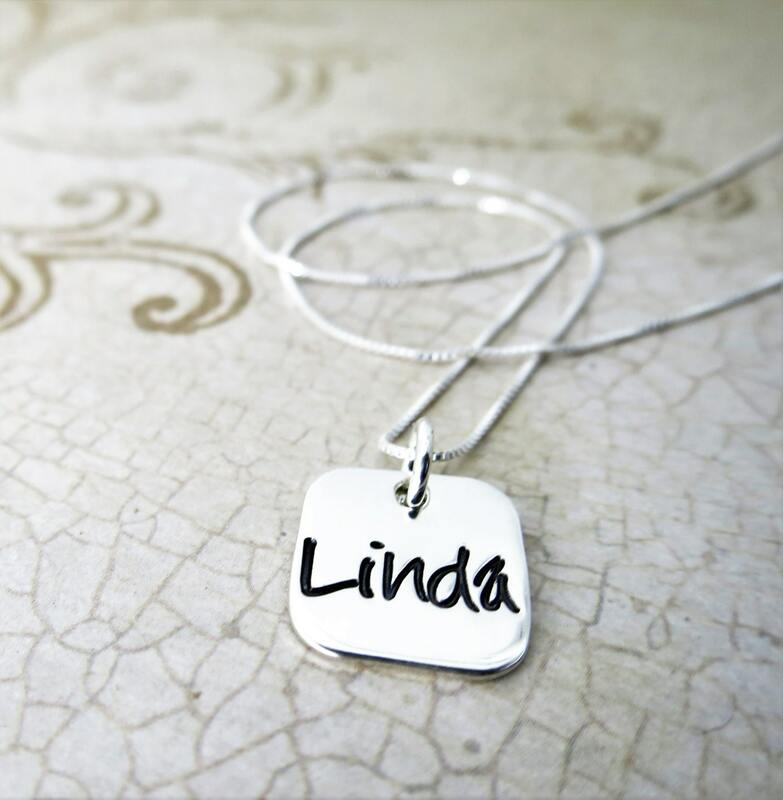 Pendant measures 1/2" and will be hand stamped with the name of your choice. Up to six letters will fit across the center of this pendant. 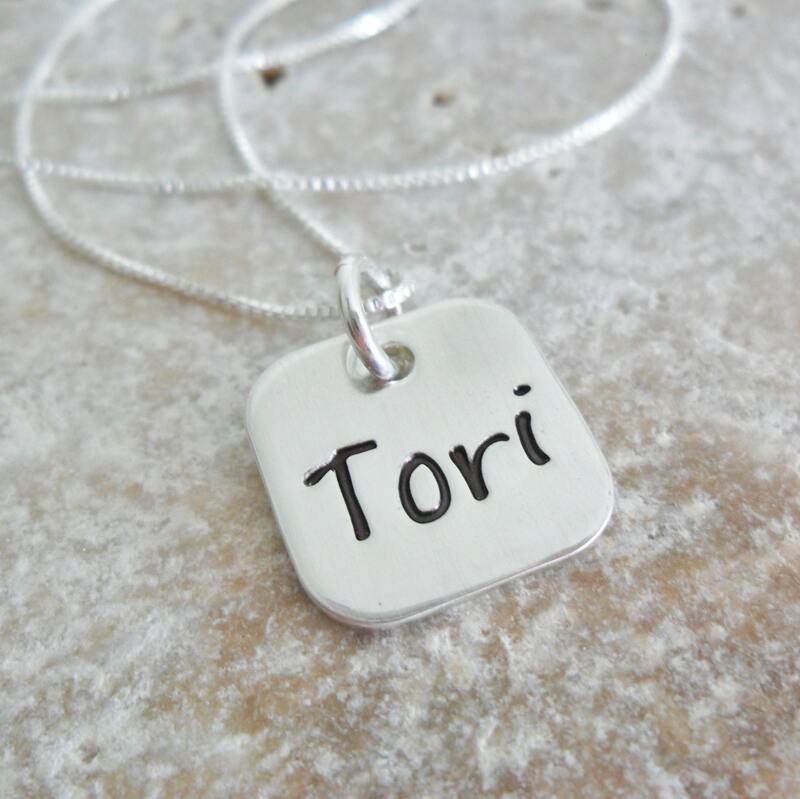 Please specify the name you would like hand stamped on your necklace in the note space provided at purchase. 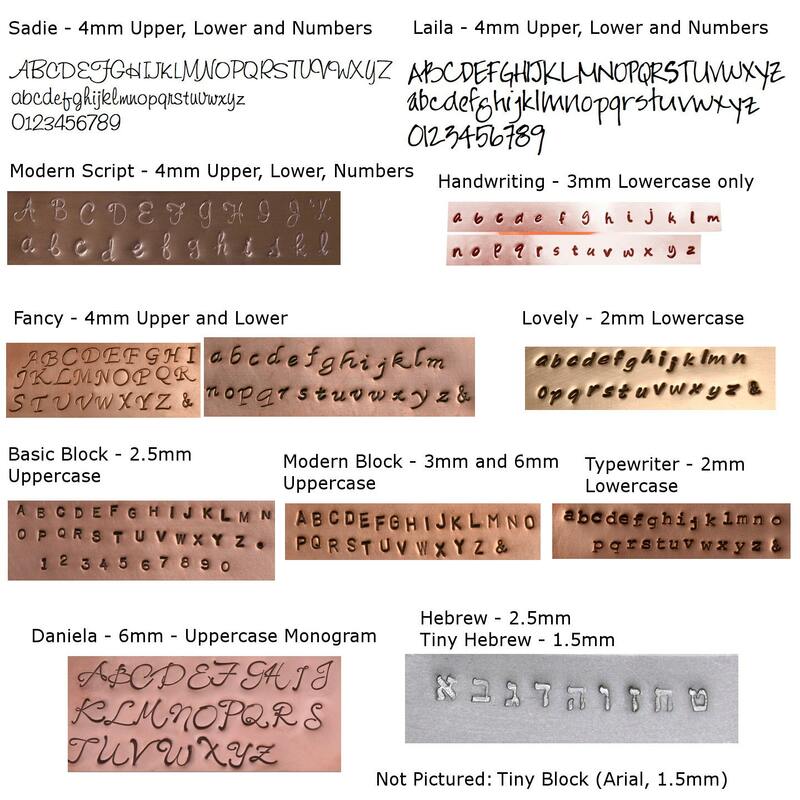 Font shown: Laila --This would also look great in my Sadie Font. If you'd rather a cable chain, just note this in the space at purchase.